We all learn at some point in our lives that the Earth is spinning on its axis. This rotation is what gives us a day and night cycle. Should gravity and Earth’s rotation ever stop completely, however, there would be some seriously drastic consequences for the planet and everyone on the planet. Thankfully, nothing like this can ever happen – at least not for a billion years or more. Should it happen, though, we would experience utter chaos, including most organic life being wiped out completely. The sun would also die out, too, though, so there is that. Here are ten catastrophic consequences of gravity ceasing on planet Earth. Should the gravity on the planet cease, everyone would simply go for one heck of a rollercoaster ride. The Earth would simply cease to spin, which means that 1,040 miles per hour we’re currently experiencing would stop, sending us all hurtling into the unknown of space. 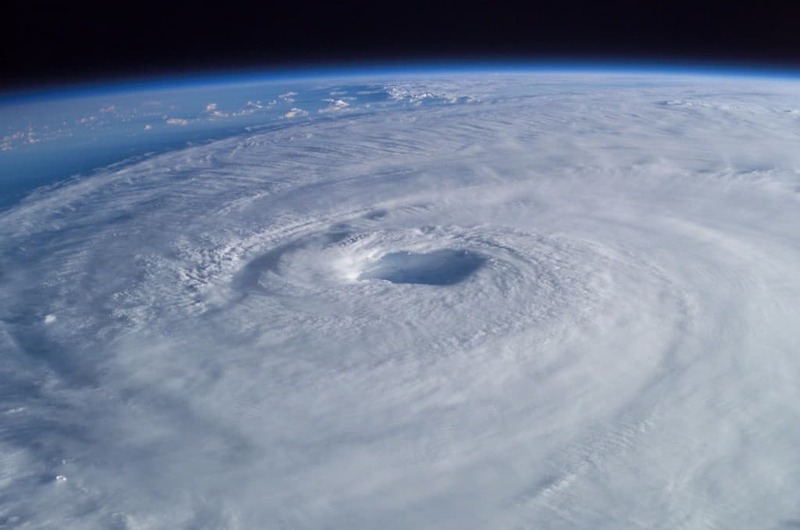 The atmosphere currently spins at the same speed as the planet, so if it stops abruptly, we would all experience the most destructive hurricanes over the entire planet. Along with the horrifying hurricane, a global tsunami would also wipe out most life on the planet, including the major cities we all love so much. 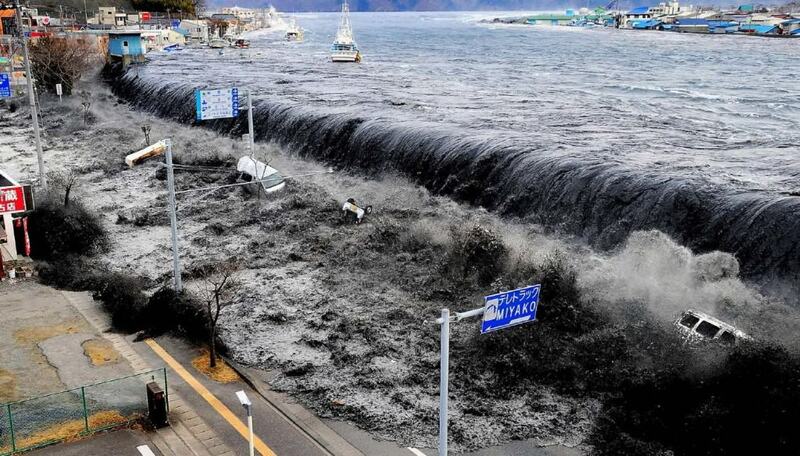 The tsunami could reach around 17 miles inland within a single minute. 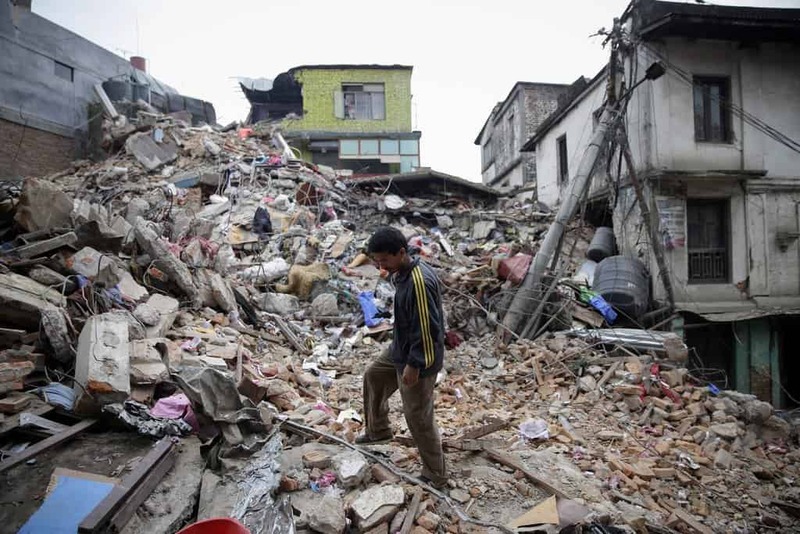 Natural disasters seem to be one of the most devastating consequence of no gravity. In combination with the two aforementioned disasters, an earthquake would span the entire planet. There could be a single massive one, or perhaps many all over the entire world. 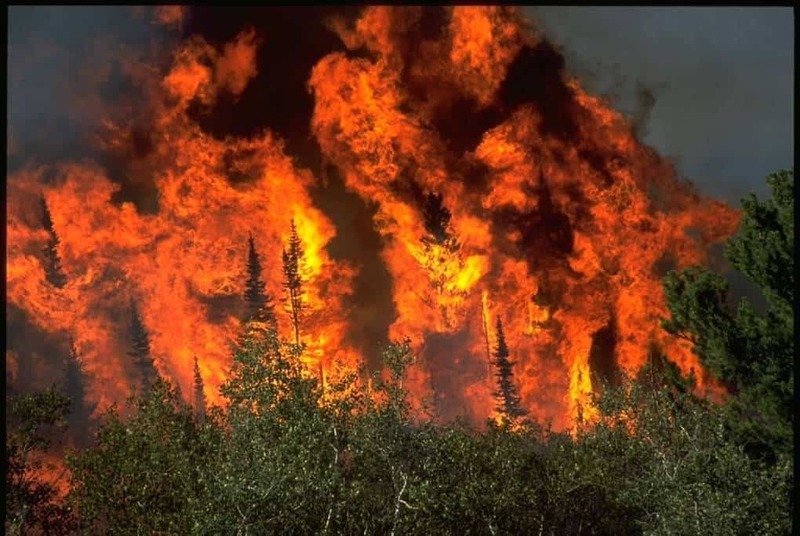 The massive change in wind speed and the hurricanes would cause intense fires to spontaneously erupt across the world. Basically, everything not sunken into the ground or washed away in a tidal wave would be lit on fire. 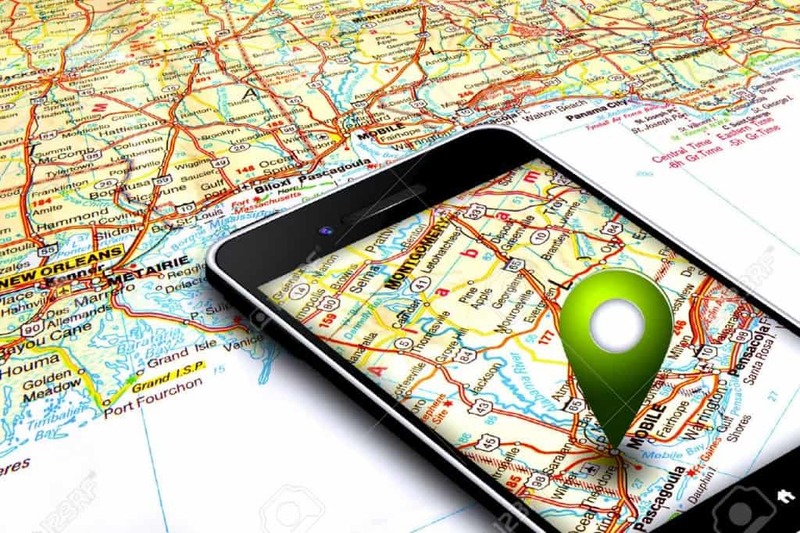 Global positioning systems help us navigate the entire planet, but the lack of gravity would mean these calculations are thrown off completely. No one would find their way, planes would head off of their main course, and crashes and fatalities would be regular occurrences. 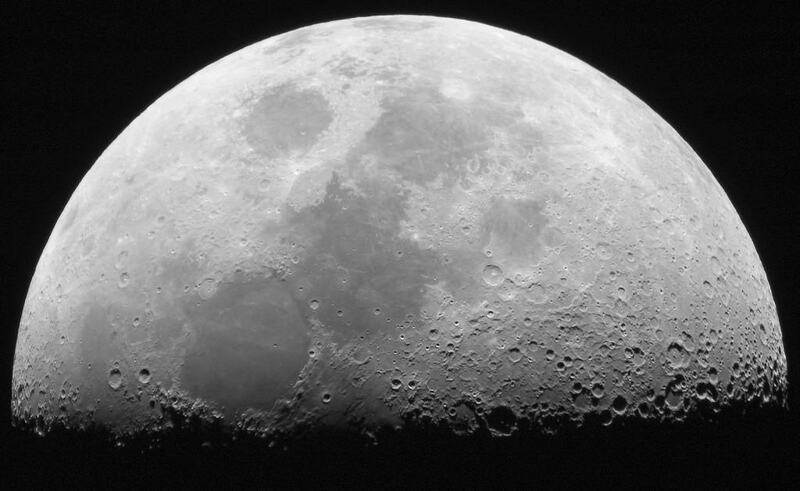 The Moon, which is currently drifting away from the planet, would simply stop and begin moving closer. Eventually, the massive rock would slam into the Earth, though it would be millions of years into the future without gravity. 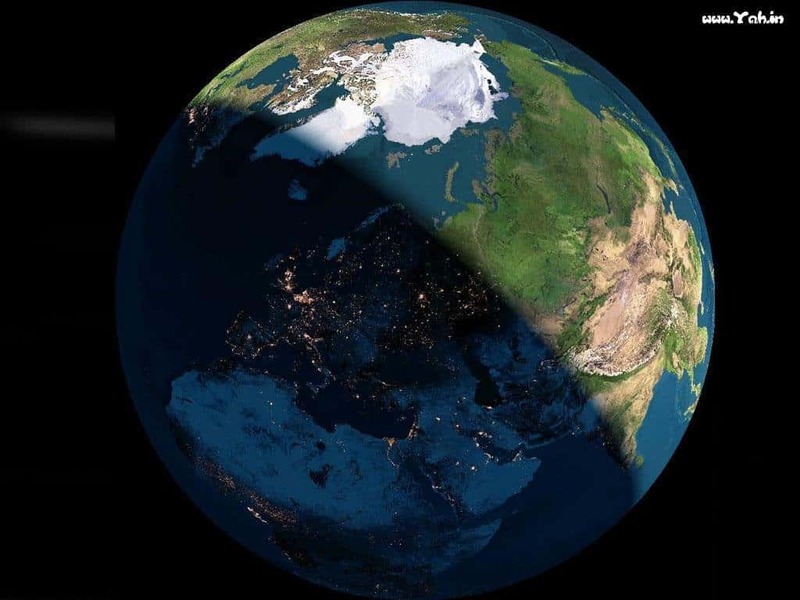 One day is currently equal to 23 hours and 56 minutes, but if the Earth stopped spinning, the sun would remian over half of the planet for a period of six months. One day would be one year, and most plant and animal life would die off. 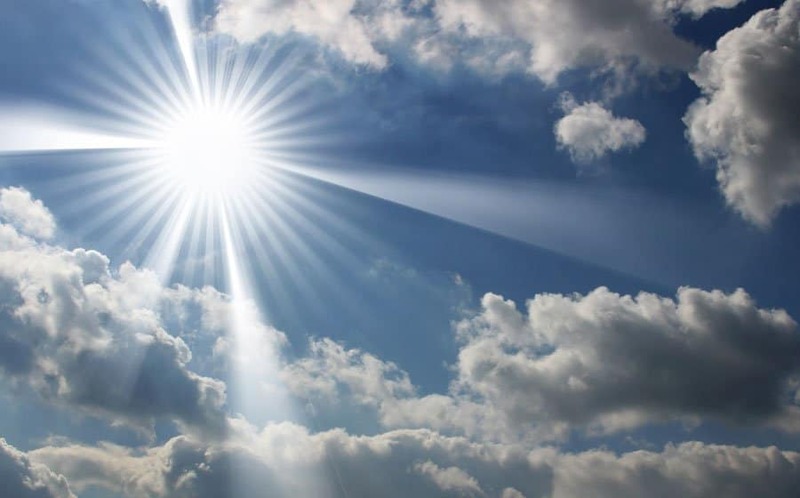 Dust and debris would begin shooting into the atmosphere, causing a nearly world-wide blockage from the sun’s rays and light. This would be temporary, but it was enough to kill off the dinosaurs during their reign. 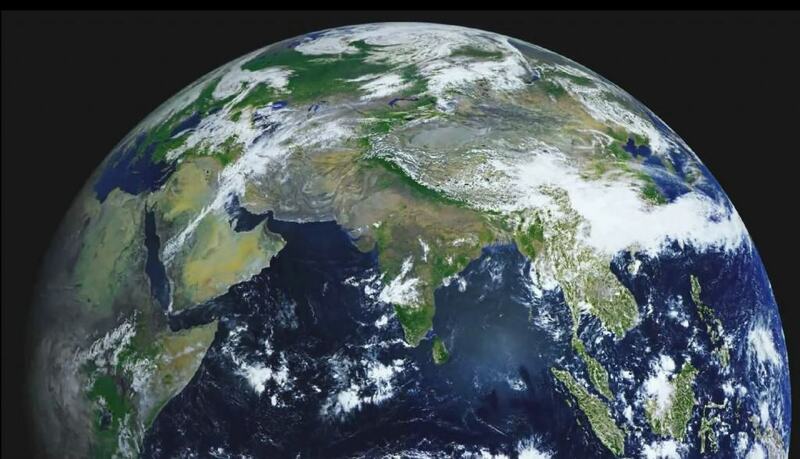 The Earth is currently an oblate spheroid, i.e. nearly spherical, thanks to the rotational velocity. However, should it stop, the planet would simple bulge outwards into a sphere. This would cause flooding in all of the low-lying regions.